We began our journey into the world of textile processing and manufacturing way back in 1944 with the setting up of our Group Company, Rani Sati Cotton Mills. As a family business, we kept expanding our business operations by setting up our subsidiary company, Divya Textiles in 1984. We later ventured into the fabric and bed linen export trade in 1992 with the aim towards delivering consistent high-standard quality products. products that has enabled us to have a sales turnover of US $12 million. 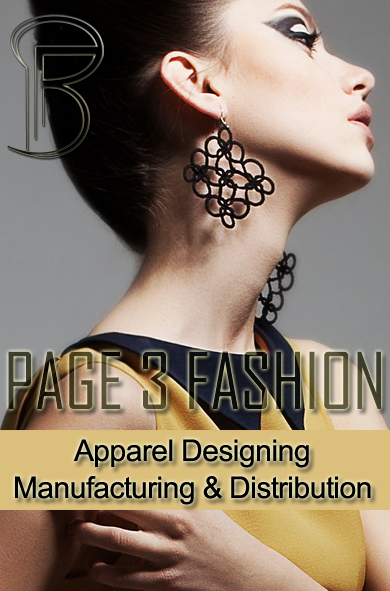 Our service categories include In house Designing, Fabric Dyeing, Printing, Finishing and Stitching. We take special care to ensure that our processes seamlessly integrate with our vision to exceed customers' expectations. 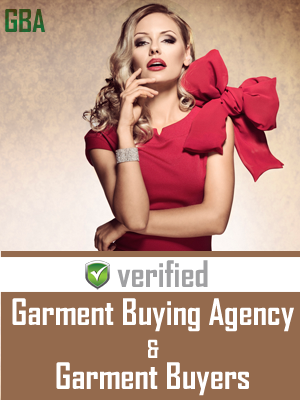 Right from the fabric processing to finish stage, we ensure superlative quality is maintained throughout. Our business model is designed to meet the ever changing clienteles' requirements for Textiles and Fabrics on a day to day basis. We follow stringent quality management systems to live up to our credo of “Quality first”. Our experienced personnel ensure that the products are immaculate and processes are in place at each level of product manufacturing stage. We also intend to minimize costs by setting up quality controls right from the weaving stage. After all, customer focus is our prime endeavor. By doing so, we strive to maintain a competitive price structure. We export Fabrics and made-ups all over the world. Our wide array of manufactured products include Bed Linen, Pillow Covers, Bed Sheets, Curtains, Table and Kitchen Linen and various kinds of apparel fabric. Address : 204, A to Z Industrial Estate, Ganpatrao Kadam Marg, Lower Parel (W), Mumbai - 400013, India.